If you have pets you've probably dealt with pet accidents in your home. 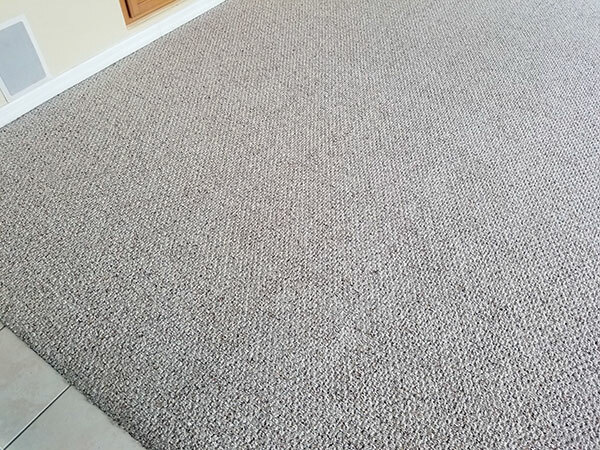 Whether on carpet upholstery or tile floors pet urine can leave lasting stains and odors in your home. If you are fortunate to catch your pet while they are relieving themselves on the carpet you quickly clean it up before the urine sets in. So how do you clean pet accidents effectively? 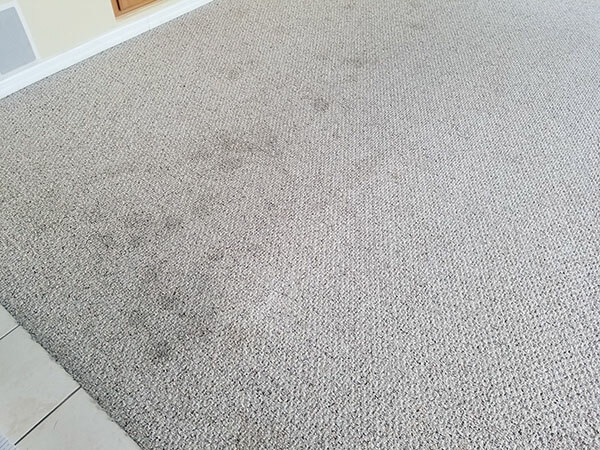 Here are some pointers from a professional carpet cleaner in Tampa FL. First and foremost get to the stain quickly. The faster it's removed the less likely it will be a problem. If you clean pet urine right away you will probably remove about 95% of the urine with a towel and some water. Don't be afraid to use several fresh towels to pull as much urine from the carpet as possible. The more urine you can get out the less likely it will leave and odor. What no fancy pet urine cleaner? No, just water. I recommend getting your coffee pot and fill it with room temperature tap water. Pour it over the pet accident area and let it sit for about 30 seconds. After rinsing the area with tap water dry it out again. Use several towels to pull as much moisture from the carpet or upholstery as possible. Then take a fresh clean towel, place it over the area and stand on it for a minute and a half. This will pull moisture from the carpet pad to the towel. If you need help clean pet accidents in your Tampa FL home call Chem-Dy of Tampa.